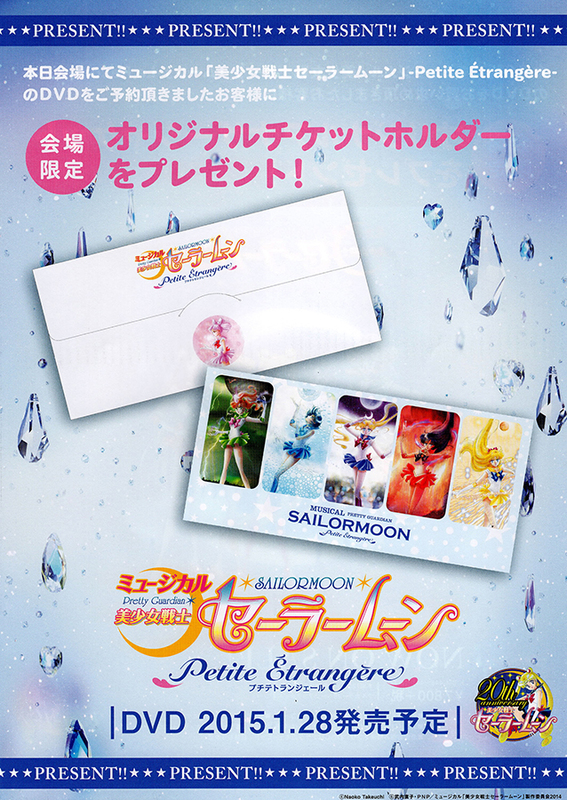 This is a download of Petite Estrangere Flyers. 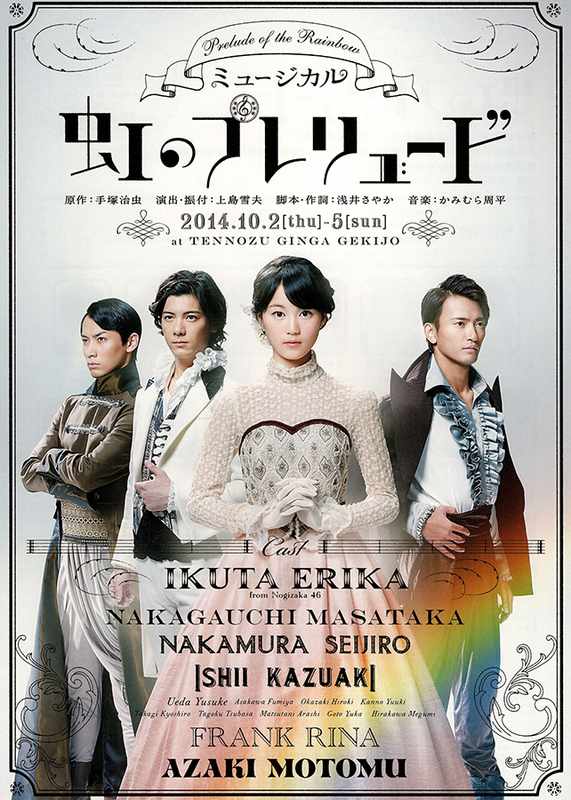 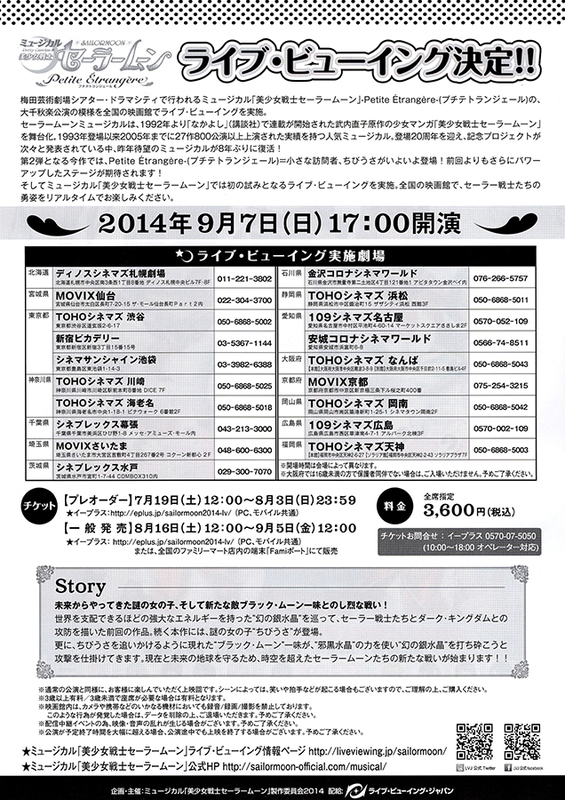 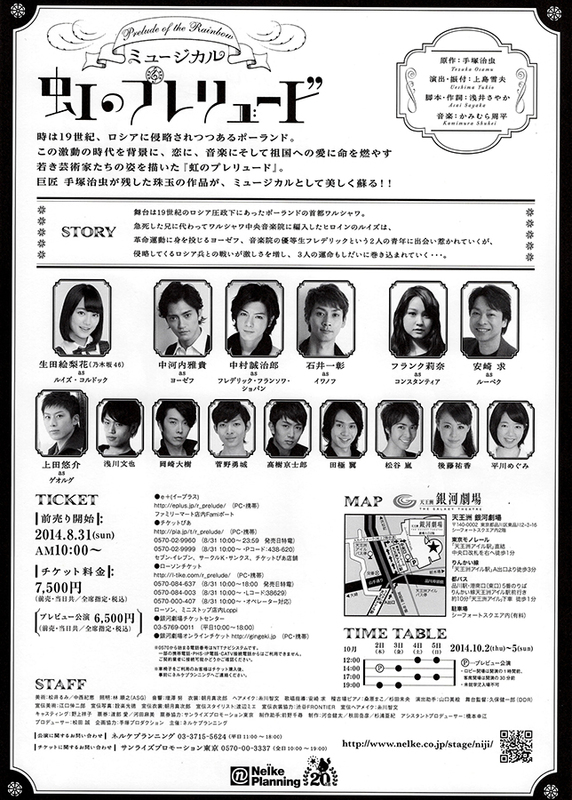 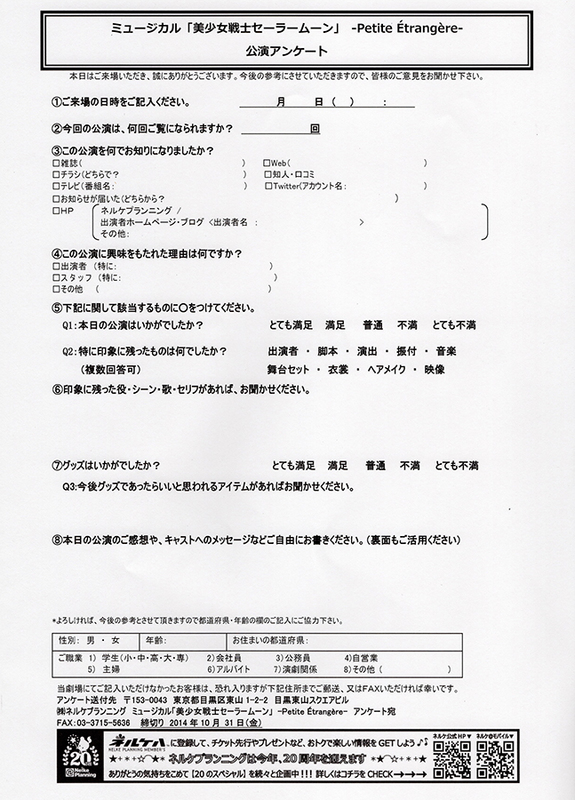 Mizuno Caitlin: Several flyers were handed out at the entrance to the theater. 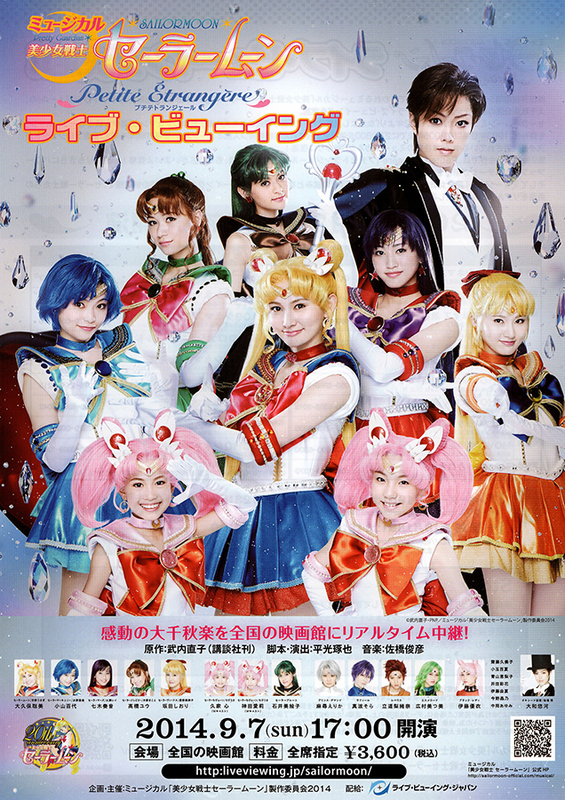 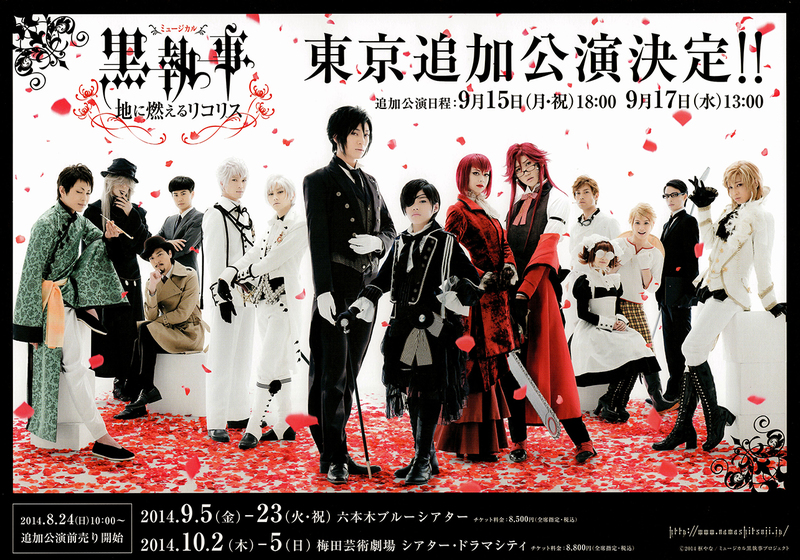 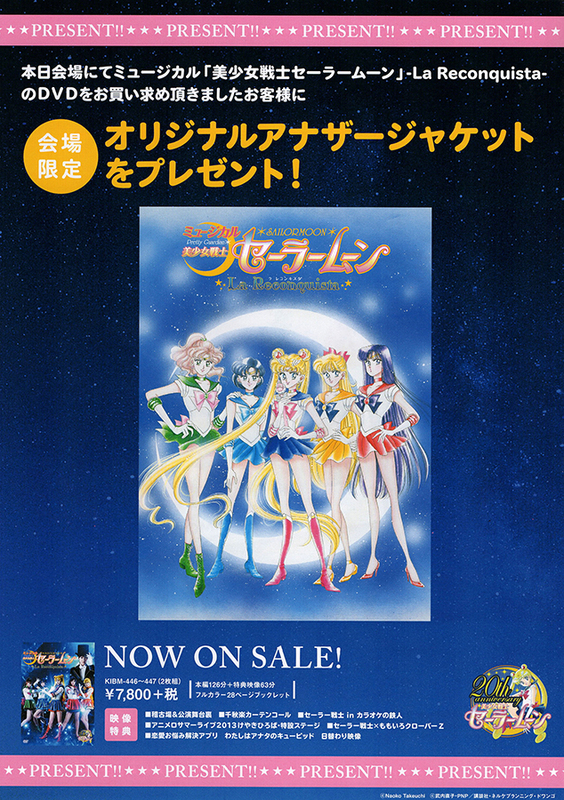 They included ads for future musicals for Kuroshitsuji and Prelude of the Rainbow, a flyer advertising that musical DVD preorders would get one a special ticket carrying folder, a flyer advertising the simulcast on September 9th (movie theaters/internet), a free postcard, and a survey about the performance..